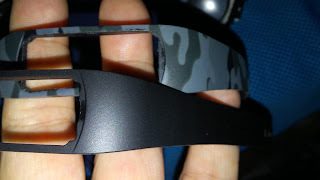 In my constant effort for weight loss and better health, I bought the Alisten Heart Rate Smart Fitness Activity Band to more easily track my heart rate, calorie output, steps, distance walked, and more. I have only been using it for a short time, but so far am very happy with it. 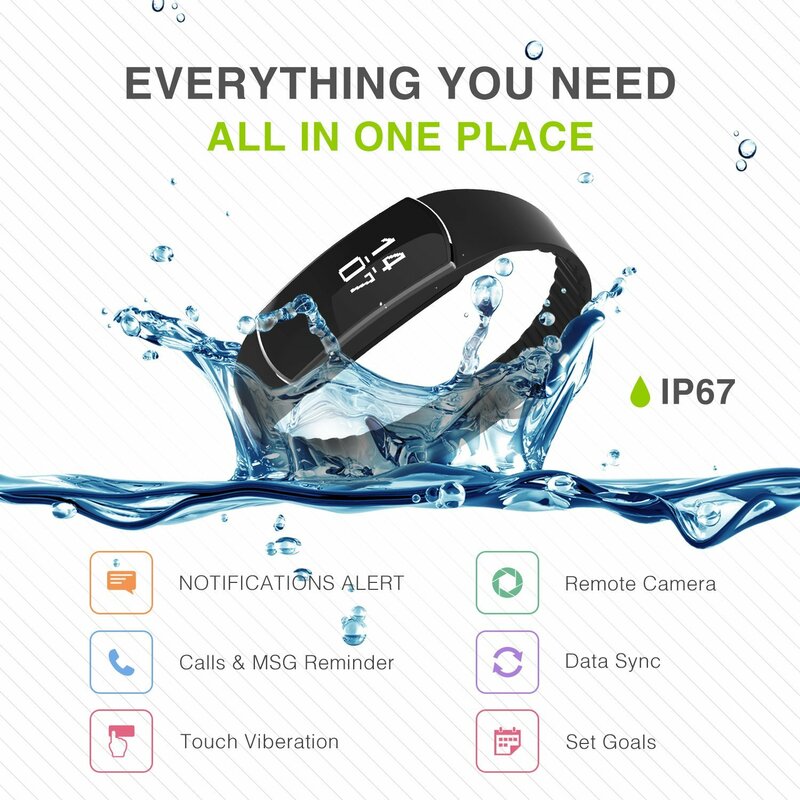 This fitness band is more than just a fitness band. It does more than just the basics like counting steps and other basic functions. 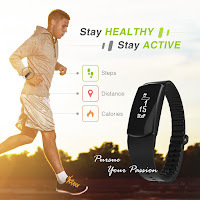 This band is equipped with a heart rate monitor which can help you achieve aerobic levels by monitoring your heart rate so you can adjust it to just the right level to be sure your aerobic exercises are as effective as possible. It also has a sedentary reminder, which gives a vibration to remind you that it is time to get up and move. It also has functions to notify you of messages and incoming calls so you never have to miss these things. I like that it also helps to track things like sleep quality, so you can easily tell if you are getting enough sleep, and whether the sleep is quality sleep or if you should be concerned about this. Sleep quality is especially important for people like me who suffer from sleep apnea or other similar conditions. 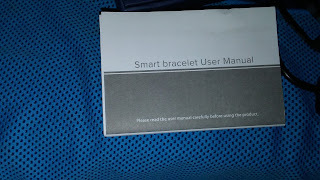 I have used a couple of other fitness trackers, and although some have many of the same features, this one has another feature I like that the others didn't have. 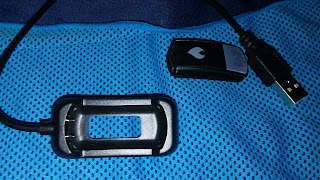 It also includes a remote camera on it so that I can easily take pictures on the go. This fitness band comes with two interchangeable bands, so you can choose the one that best matches your outfit. It is very easy to swap back and forth between the bands whenever you like. 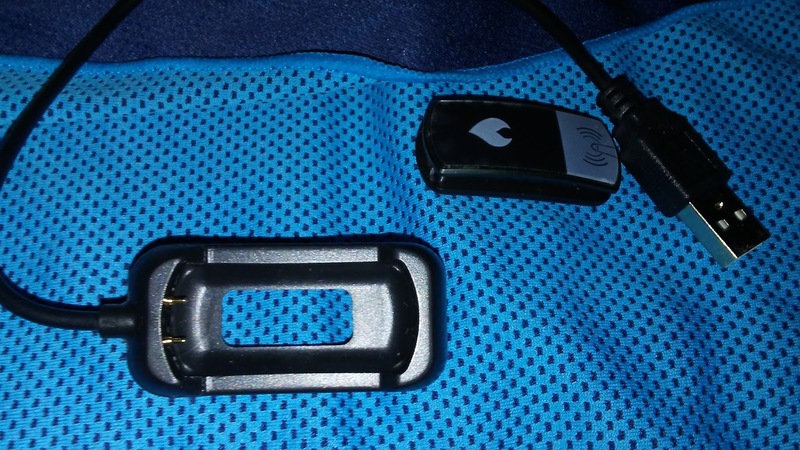 The tracker is easy to remove from the band for charging too, and it comes with a convenient USB charger which charges the tracker quickly and easily. To use this fitness tracker, just install the free app on your iPhone or Android phone. Your tracker is easy to connect to the app via Bluetooth. Either IOS 7.0 or Android 4.3 and above is required. 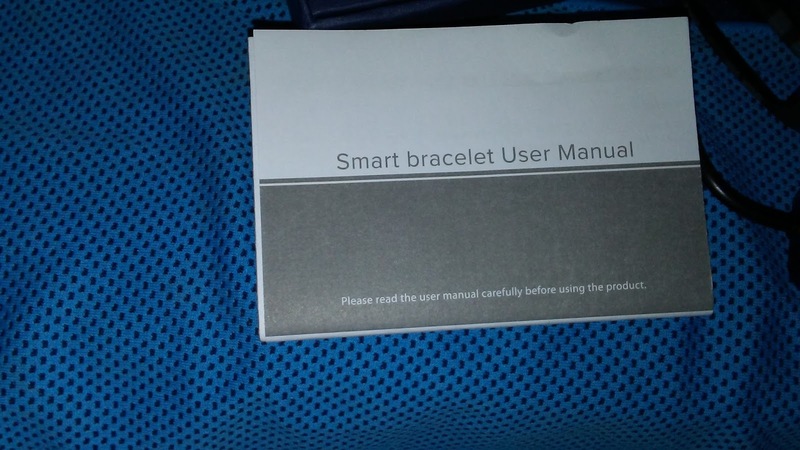 The only thing I did not like about this fitness tracker was the instruction manual. Don't get me wrong, it had lots of good information, and was set up well and easy to follow. The only problem I had with it was that the print size was pretty small and hard for my tired eyes to read. My son had no trouble reading it, but my vision isn't as good as his. I scanned the manual and increased the font size a bit, and was easily able to read it though. I have been very happy with this fitness tracker overall, and would recommend it to anyone who wants to keep track of their steps or other activities, fitness, sleep quality, etc. It is a very nice fitness bracelet that is easy to use and can help you to improve your health and fitness levels.